Want more info about DCC? DCC DNA is an introductory class for new people and people wanting to know more about who we are. In this 60-70 minute class we discuss the mission, vision, and the history of Destination Community Church. 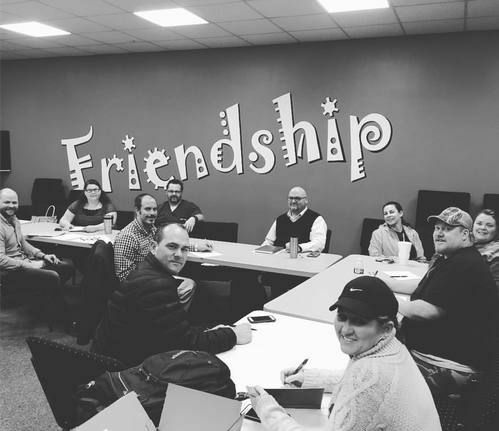 It’s a wonderful way to connect to a small group, learn about our beliefs, find out about how to serve and volunteer, as well as meet others that are possibly on a similar journey as you. It’s a comfortable, relaxed environment that will leave you refreshed and informed.